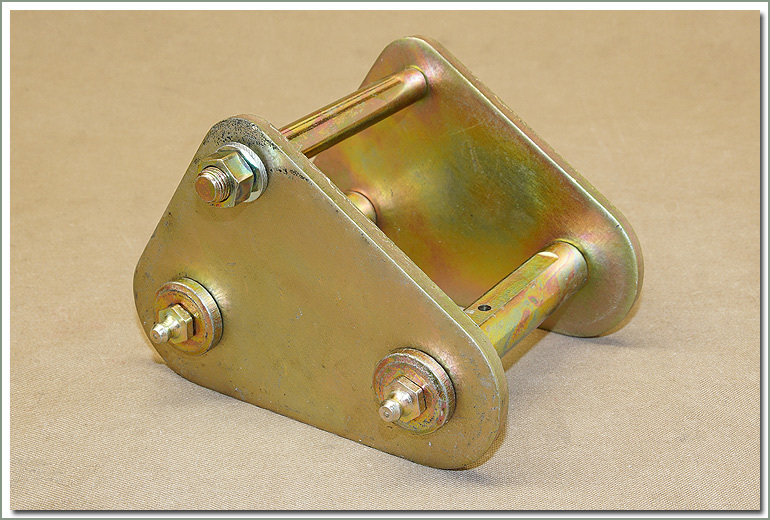 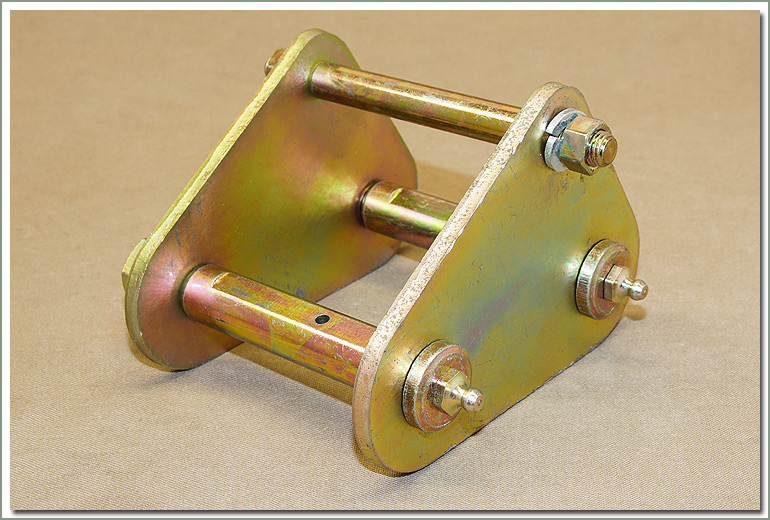 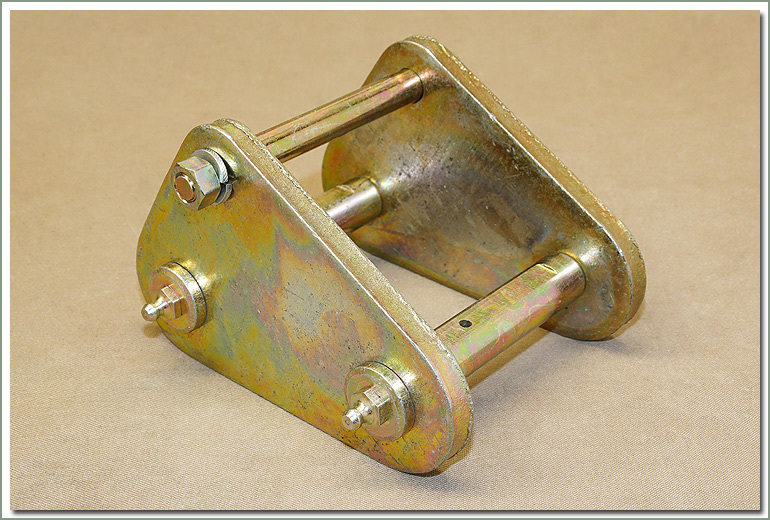 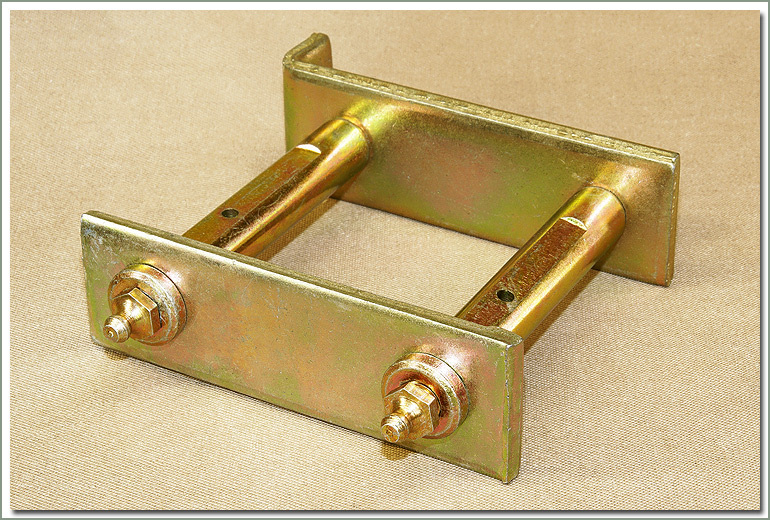 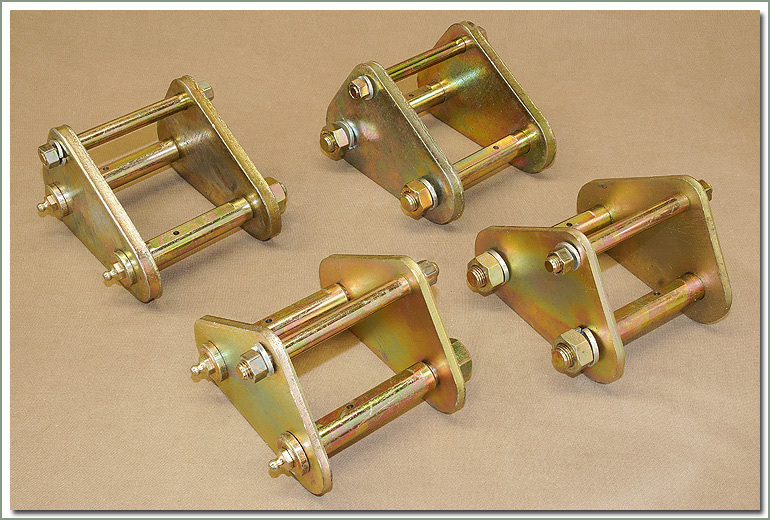 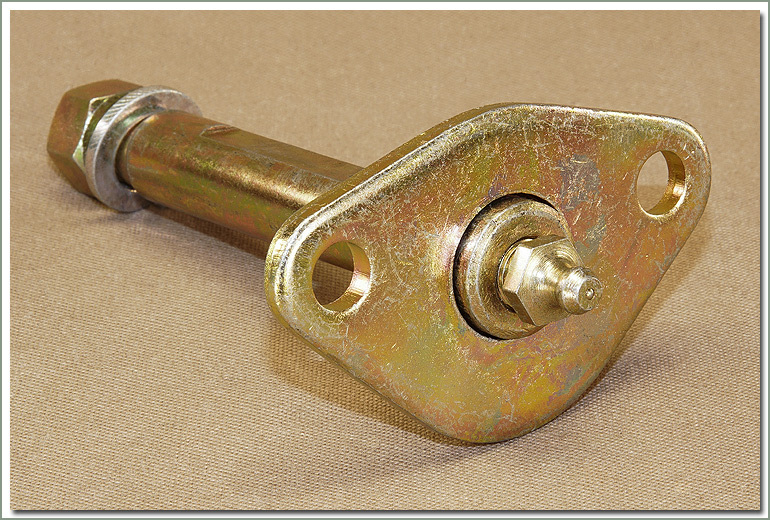 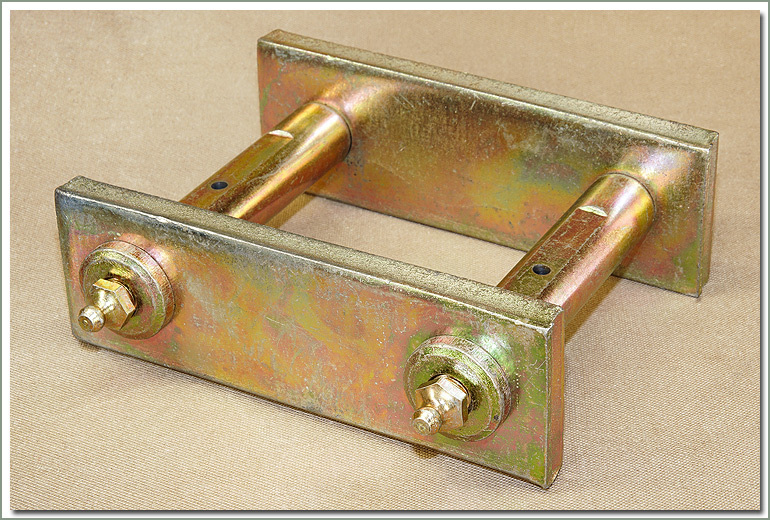 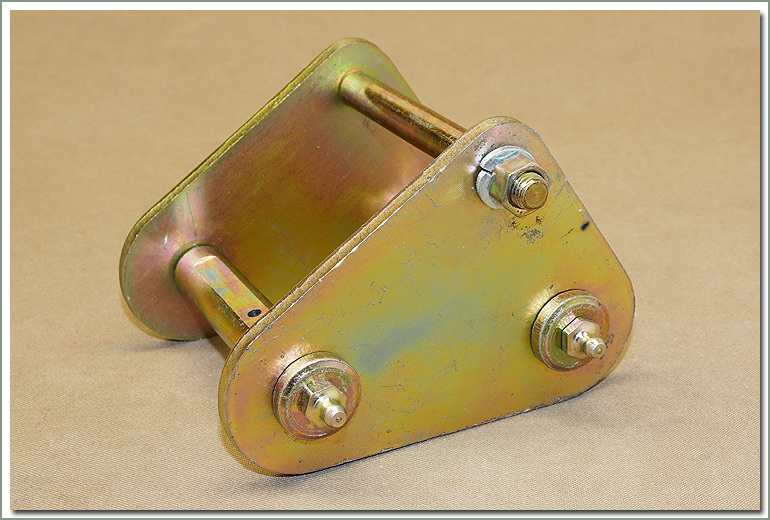 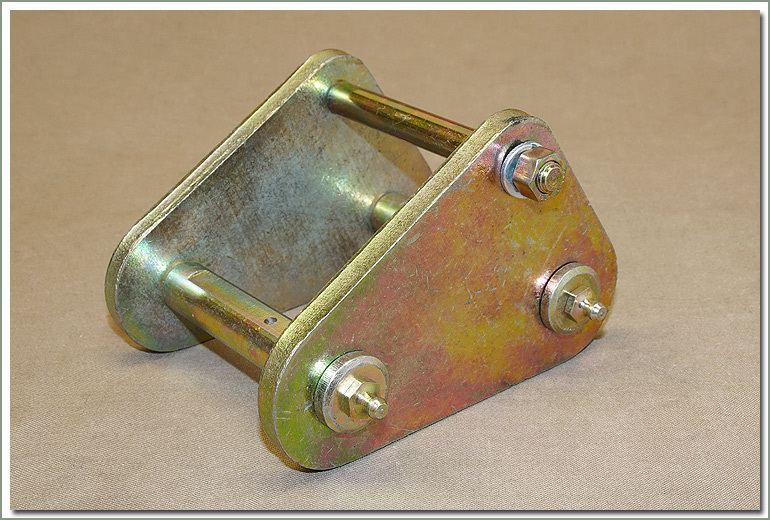 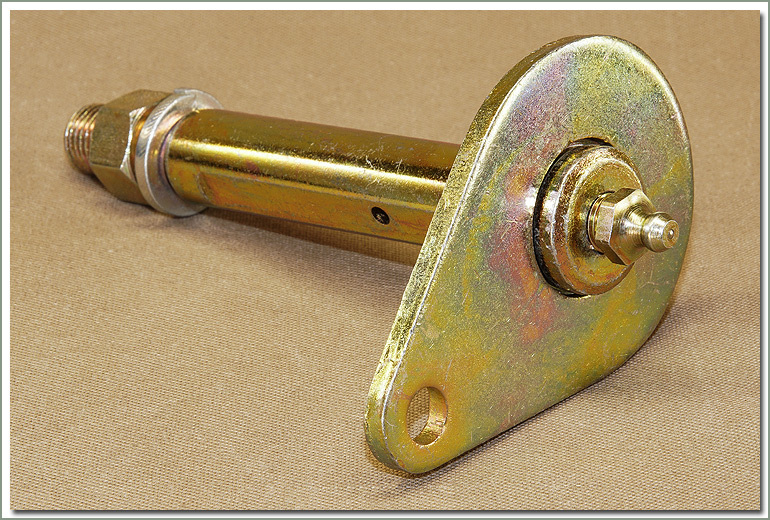 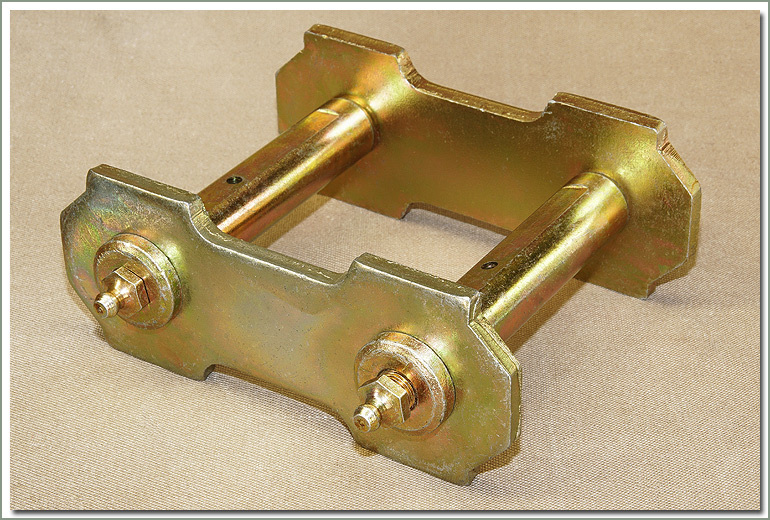 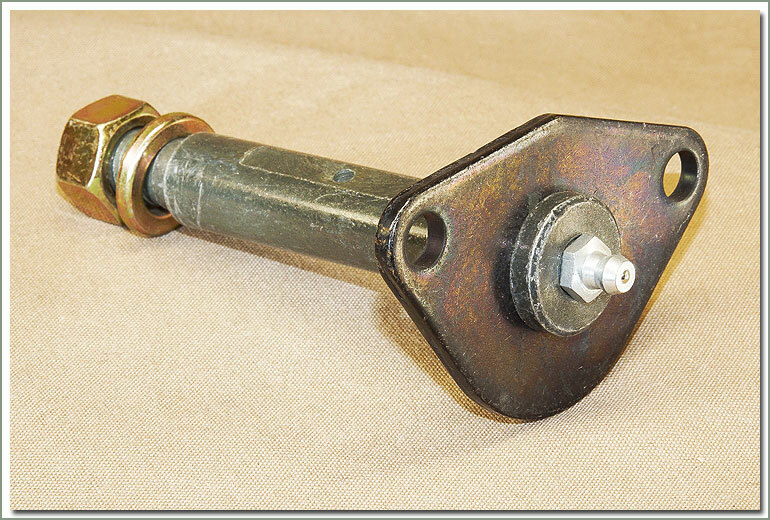 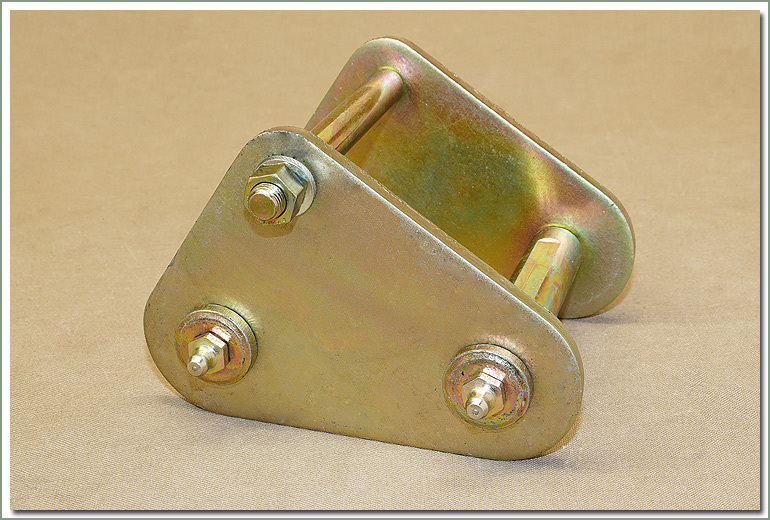 These stock length Tri-Shackles (also called Anti-Inversion Shackles) are case hardened for higher resistance to wear. 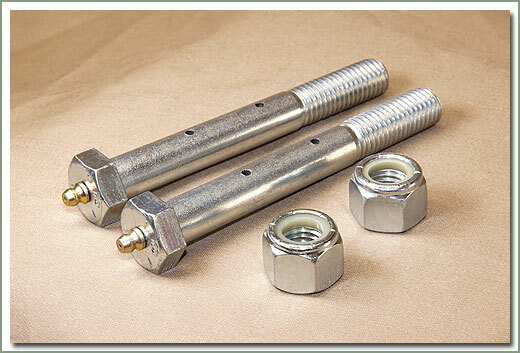 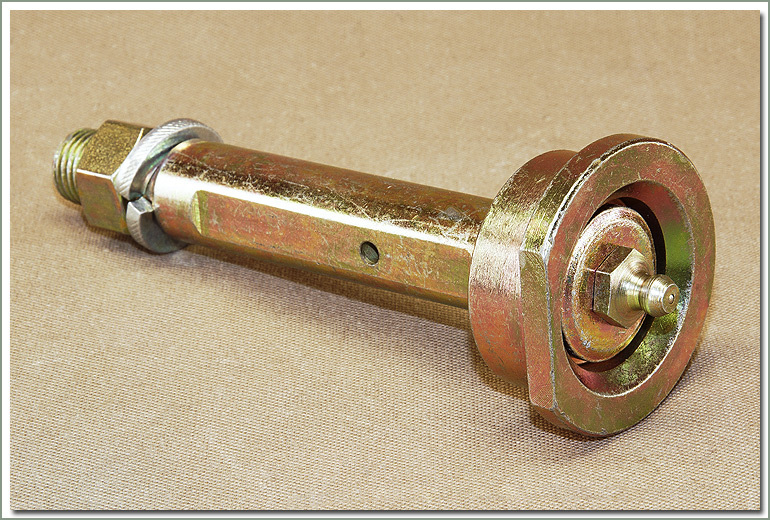 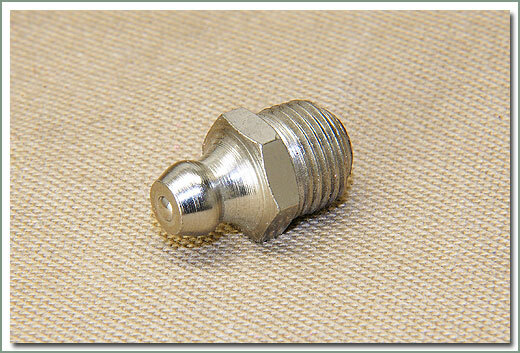 All surfaces are machined for superior performance. 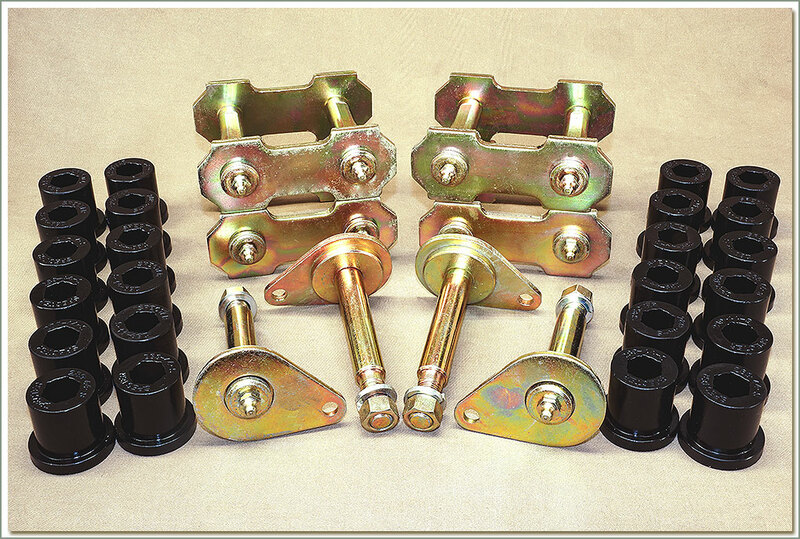 They use stock size bushings, and are greasable. 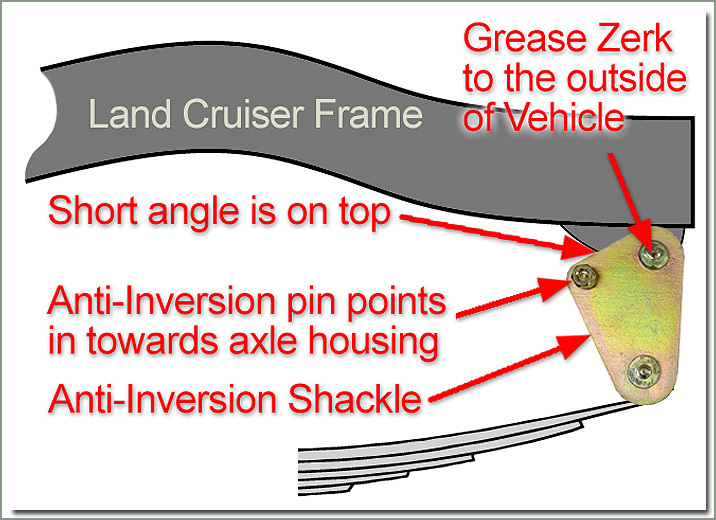 The idea of the Anti-Inversion is to eliminate the risk of shackles locking up to the frame under extreme conditions. 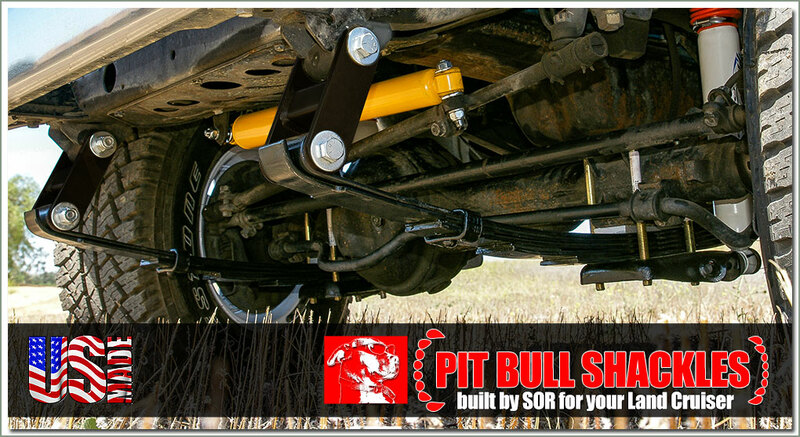 This also happens when the spring length is too short. 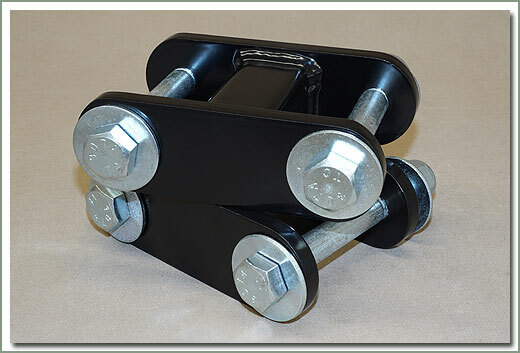 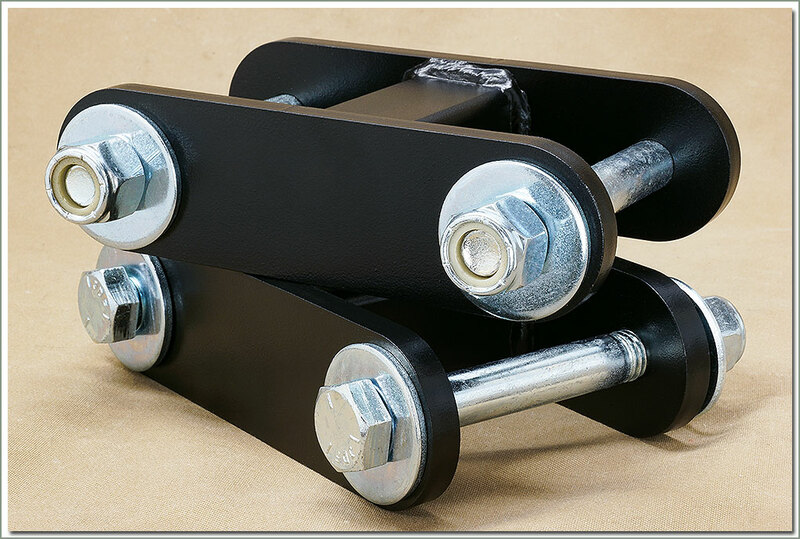 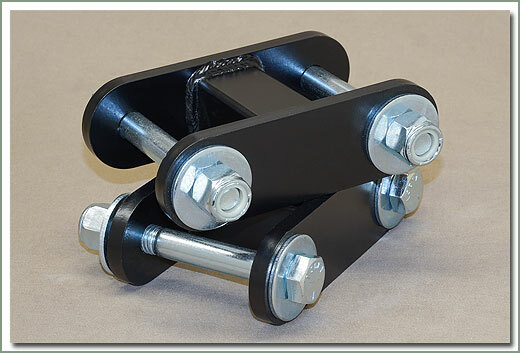 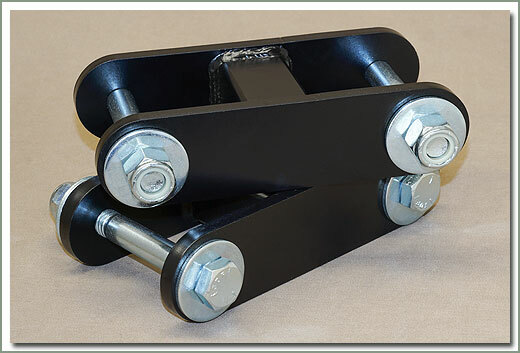 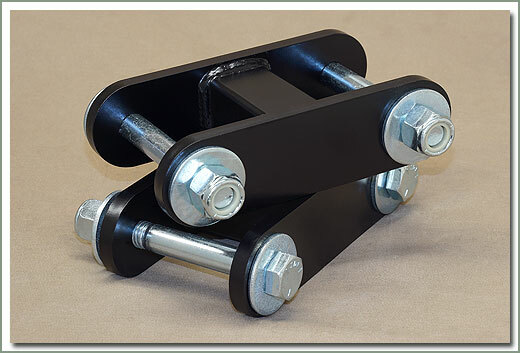 Some aftermarket springs and rearched springs require these shackles. 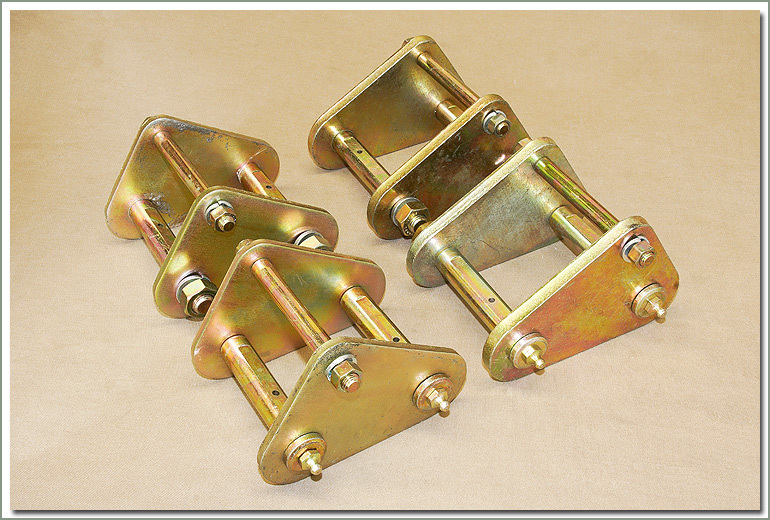 They are plated for a higher resistance to rust. 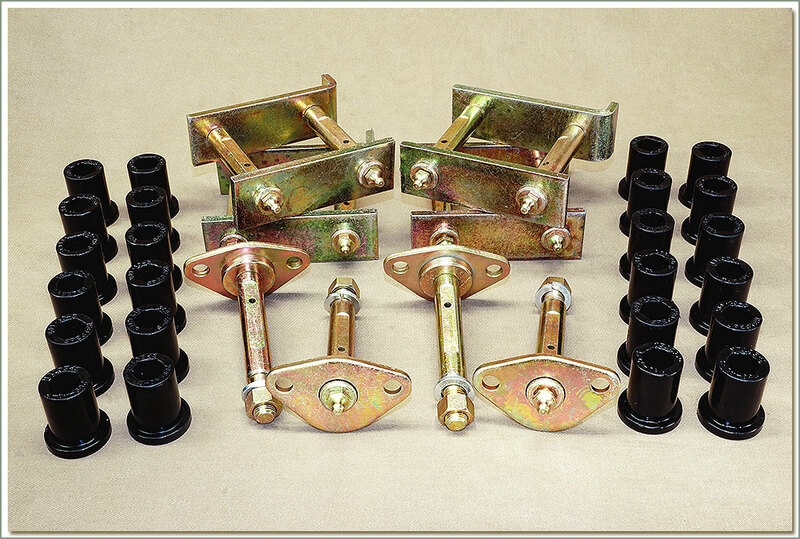 Bushings sold separately.